Twenty years after Matthew Shepard's murder, LGBTQ activism continues—and it desperately needs to. I vividly remember the first time I watched The Laramie Project. I'd been invited to a conference in support of the LGBTQ+ community at the University of Saskatchewan by a friend of mine, and knowing little about it at the time, I jumped at the chance. That evening, there was a play—The Laramie Project—and it took my breath away. Images of the young man who had been pistol whipped and tied to a Texas gate to die broke my heart, as it did so many others. The Laramie Project is a stage production from 2000 created by Moisés Kaufman and the Tectonic Theater Project and is based on hundreds of interviews conducted in Laramie, Wyoming in the immediate aftermath of the murder of 21-year-old Matthew Shepard, a gay university student. It has since gone on to be aired as a film on HBO and is frequently used as a piece to teach about prejudice and tolerance in schools across North America and beyond. Shepard's murder highlighted the lack of laws about hate crimes throughout the United States, and even today, Laramie, Wyoming continues to be haunted by the memory of this heinous crime. Shepard's murderers, Russell Henderson and Aaron McKinney, beat Shepard so severely that by the time he was found tied to the gate, he was barely recognizable as a human being. You don't want to think about a kid just starting out in life being brutally murdered simply for who he is. Yet, 20 years ago, it seems that's exactly what happened, and similar crimes continue to happen. In Canada, for instance, “The reality is as a queer person in this country, the more visible you are, the more likely you are to be victimized,” says Kris Wells, an assistant professor and faculty director of the Institute for Sexual Minority Studies and Services at the University of Alberta, according to Global News. In the United States, there seems to be a sense that LGBTQ+ rights are experiencing a backslide, thanks in large part to the machinations of the Trump administration. Protections for trans youth in schools have largely been removed and there continue to be attempts to ban trans individuals from serving in the military, for instance. Language denigrating the LGBTQ+ community continues to be used by individuals, and one would think that in the two decades following one of the most brutal hate crimes in America's history, at the very least, there would have been some attempt to change that. Shouldn't we expect that at this point, we'd do better when it comes to the LGBTQ+ community? Dennis and Judy Shepard, Matthew Shepard's parents, continue to speak to groups and organizations interested in their son's story, both as a way of trying to stop what happened to Matthew from happening to anyone else. 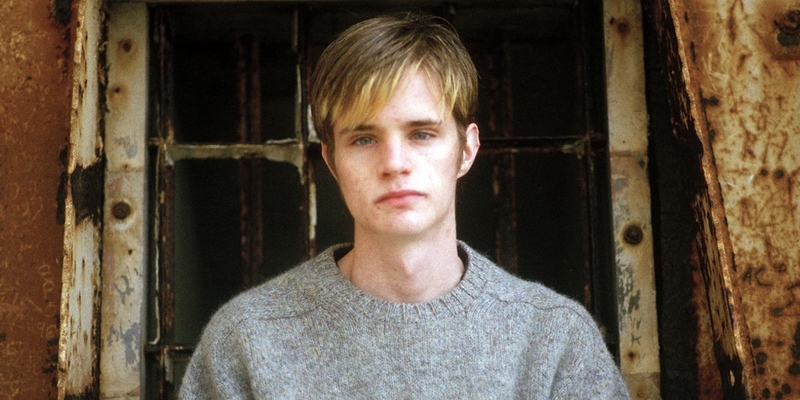 Russell Henderson, who is still serving time for his role in Matthew Shepard's brutal murder, now says that the initial motivation for the crime was to rob Matthew Shepard of money and drugs, but admits that he is "so, so ashamed [he] was ever part of this,” according to Mercury News. Perhaps what is also appalling is that organizations like the Westboro Baptist Church—the church that took every possible opportunity to rail against Matthew and the gay community as a whole in the immediate aftermath of his bludgeoning and subsequent death—continue to even exist. Described by the Southern Poverty Law Center as "the most obnoxious and rabid hate group in America" in its "extremist files," the Westboro Baptist Church is a small anti-gay organization established by Fred Phelps and maintained by 9 of his 13 children—the other four were estranged from him at the time of his death in 2014. Matthew Shepard's murder, and the murders of other LGBTQ+ individuals that have occurred since, show us that there's still a lot of work to do if we're going to bring an end to intolerance and hate. We need to keep working on compassion and understanding rather than allowing intolerant rhetoric and ridicule to hit the airwaves or social media. This is humanity, folks—we have to be in this together.